Eipies, Andrea Simone Porceddu Born in 1986 in Sardinia. Start to Hear electronic music when he was 13 years old. Influenced by UK breakbeat, and french electronic start his way in electronic production . Continue his growing around the music in Sardinia, where he start to follow a great underground techno movement, with Dj like Dusty kid, Alessio Mereu e Andrea Ferlin. 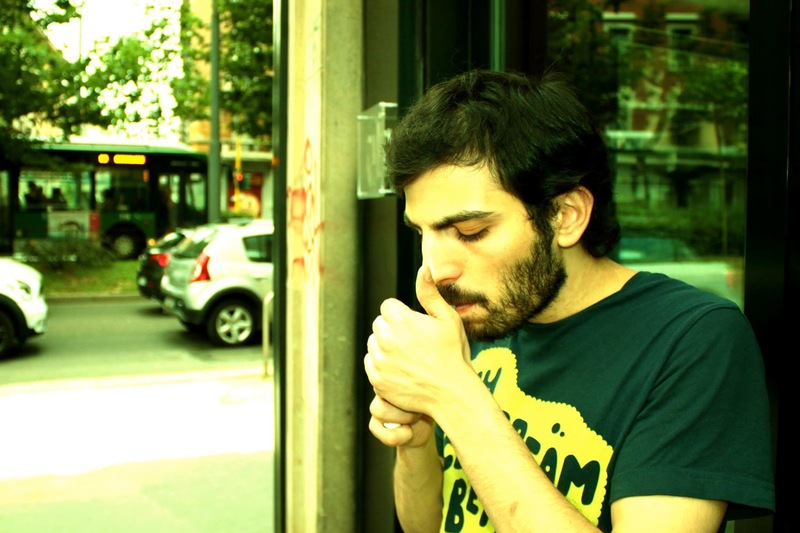 In Sardinia he Started his live and Dj set performance, with his friend Randy Marsh under the name "The Daily Smokers". In 2011 Approde in Milan where hi consolidate "the daily smokers project" with Randy Marsh and Richimed. In the New city He start to play in some of the best underground space, like Zoom and Rocket Disco Club. In 2011\2012 he was and will release by Mahaba Records, Tekx Records, Metaphysical Records, Traxacid, Bang The beat Records, Starblock music and Fortune Digital.